Hello, new to forums and Hondas. I recently bought my first Honda. 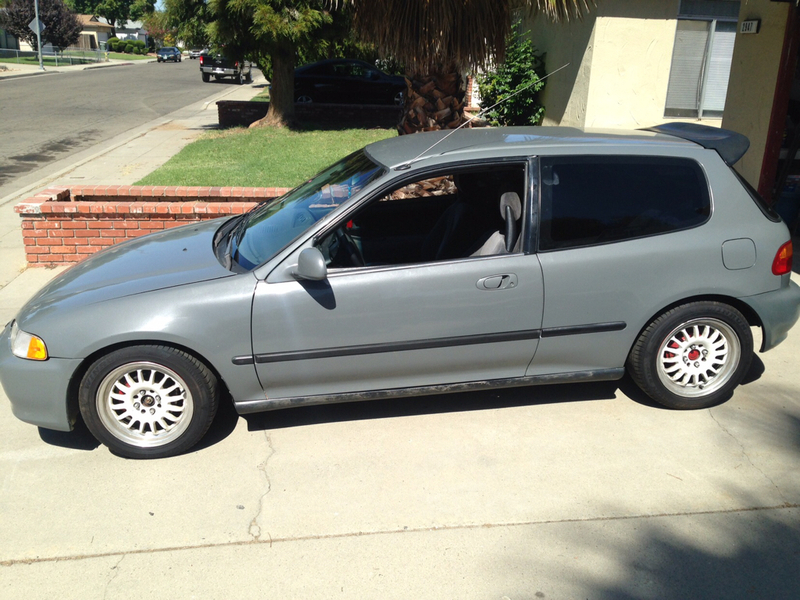 93 EG Hatch. It had a bad motor (D15B7). I came across a D16Y8 for cheap. I live in California and am trying to get this thing smogged, running and legal. What do I need to do this engine swap legally and pass smog? Thnx in advance.